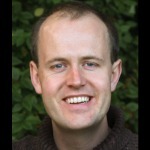 Fred is the Director of Performance for the Haberdashers’ Aske’s Federation, a group of schools in South East London. Before this he was a civil servant, working mostly in the Department for Education on a wide range of different policy areas for the Blair, Brown and Cameron governments. He is also a governor at a primary school. 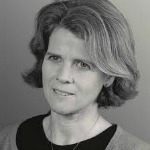 Liz is CEO of LDBS Academies Trust and was awarded an OBE for services to education in 2018. 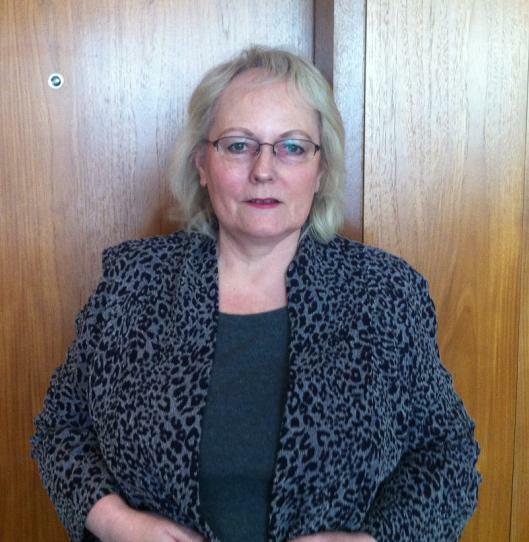 She has worked as a teacher and school leader in inner London and for the Inner London Education Authority Advisory Service, and for the last 20 years has been an adviser and subsequently the Director for School Support Services at the London Diocesan Board for Schools. 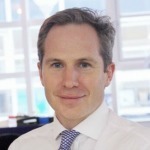 Inigo is the chief executive of the London Diocesan Board for Schools which he joined as finance director in 2002 following a career in banking. 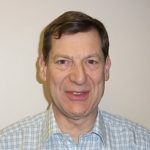 As a Fellow of the Chartered Institute of Bankers he has specialised in supporting charities in respect of financial matters over the past 40 years. David is a former Senior Transaction Partner at EY: he retired in 2015, having been with the firm or its predecessors since 1977. David is also a Board member for a charity working in the area of young people not in employment, education or training. 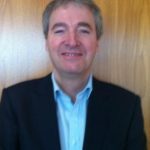 Andrew joined the board in September 2010 while working at the Department for Education as head of corporate communications. Previously he worked in marketing communications for Camden LEA. 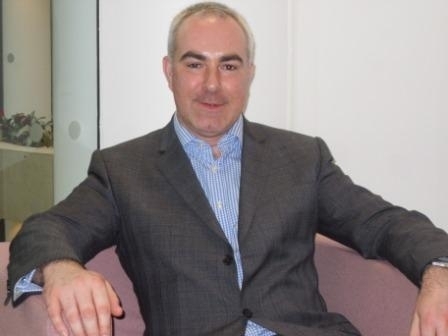 More recently, Andrew has led employee communications for Royal Mail and Transport for London and is currently helping a number of small charities with business development and marketing. 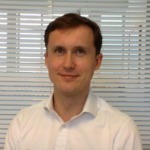 David is Global Head of Business Advisory Services at Information Management Group. 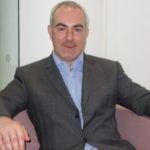 He was formerly Head of Group Performance Management at Man Group plc specialising in change management, enhancing the profitability of the Group, and providing information and options to senior management to ensure that the correct decisions are made. 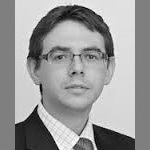 Prior to joining Man, David worked as an Investor Relations Manager at Centrica plc. John is Chief Executive of Winmark, a World leading C-Suite executive network, and will focus on helping SHS build a successful membership offering. 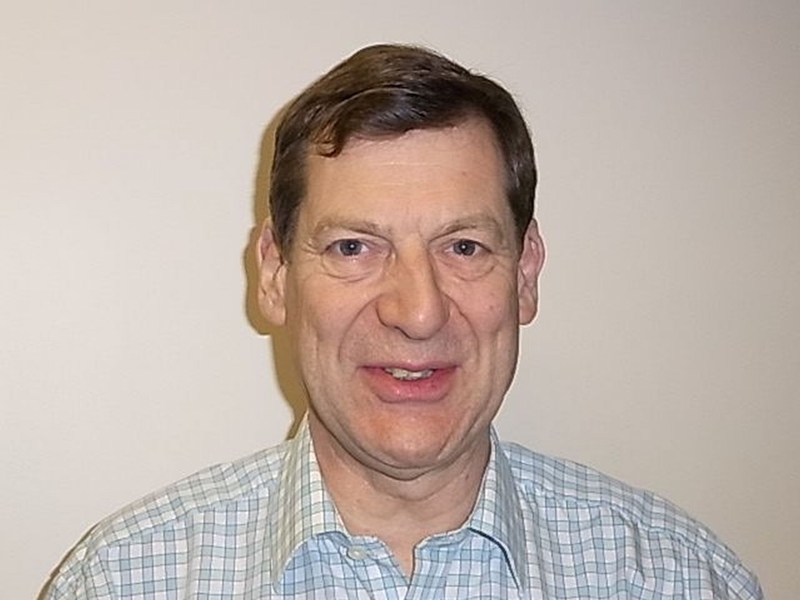 He is also a Governor of Ealing, Hammersmith & West London College and a Member of the Companions Assessment Panel for the Chartered Management Institute (CMI). Colin is Managing Director of Cordis Bright. He works with local authorities, central government and the third sector to help improve outcomes for vulnerable children, young people and families. Colin also has experience of supporting schools on achievement, attendance, inclusion, and transition. Lisa has over 10 years’ experience in fundraising for the voluntary sector across a range of organisations and causes. She has worked closely with influential leaders and donors to build relationships and grow income throughout her fundraising career. 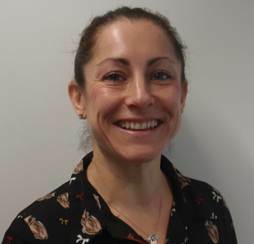 Lisa is currently Head of Fundraising at the Medical Research Foundation. Sara is Head of Tax practice at Slaughter and May. She has won several prestigious awards and writes regularly for a number of tax publications and is a frequent speaker at conferences.